Cass is pleased to announce Graeme Craig and Lucy Adams as speakers for the Cass MBA London Symposium 2016. 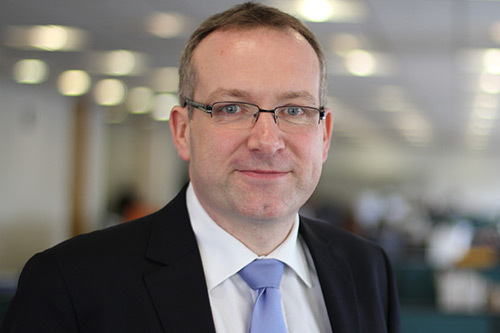 Graeme Craig joined Transport for London (TfL) from Capita in 2004, initially to run the London Congestion Charging scheme. Since 2012, Graeme has been responsible for commercialising TfL’s asset base across the capital, managing one of the largest and most valuable property portfolios in the capital that encompasses 5,700 acres of land, 435 stations, 1,000 retail units and 61 car parks. Graeme is also responsible for TfL’s advertising estate and sponsorship contacts, both the largest of their type in the world. Lucy Adams, Managing Director, FirehouseLucy Adams is Managing Director of Firehouse - a communications, change and engagement agency focused on getting people to feel good about their business through different and more creative approaches. 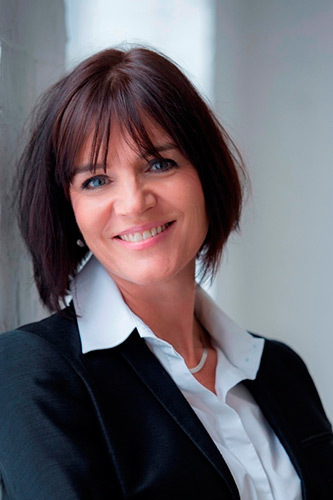 She is also the founding partner of The Disruptive HR Agency – aimed at helping organisations to bring their approaches to people leadership into the 21st century. Prior to working at Firehouse, Lucy was HR Director at the BBC during one of its most turbulent periods, where she was responsible for all aspects of employee relations and development. She was tasked with reducing the BBC management by over 30% and saving the organisation £25m a year. Lucy was previously Group HR Director at Serco, the government services business covering transport to nuclear facilities to schools. The London Symposium provides MBA students with a unique opportunity to meet leaders from across a range of industries including business, finance, media, culture and sport. The theme for the third edition, which takes place from the 25th to the 28th April, is "Explorers & Discoveries". It will welcome more than 150 MBAs from all Cass MBA cohorts, as well as MBA teams from partner schools in Europe and South Africa. The inaugural Cass MBA London Symposium was held in 2014 to celebrate Cass's unique network inside the heart of the global city. It mixes thought leadership in plenary sessions with a ‘backstage pass’ to some of London’s most iconic locations, brands and organisations which drive the city's prosperity - from the Treasury to the Ministry of Sound; Central St Martin's to Lloyds of London and from Soho to Savile Row. The London Symposium is now the flagship MBA elective, providing students with excellent networking opportunities and access to some of London's most high profile and prominent business figures. Speakers in 2015 included, Dame Fiona Woolf, former Mayor of the City of London, Sir William Sargent, founder of Oscar winning Framestore, Alejandro Agag , CEO of Formula E Holding, Chris Gottleib the head of Brand for the Mayor's Office, Graeme Craig, Commercial Development Director for TFL and Vernon Hill, Chairman of Metro Bank among many others.